(Matthew Watkins KVII) — A student at Perryton High School was arrested on Tuesday after he allegedly made threats against the school. According to Perryton Independent School District Interim Superintendent Robin Fulce, the administration received a report on Tuesday afternoon of a terroristic threat being made against the district. The student was immediately removed from the school. No students were in imminent danger at any time. 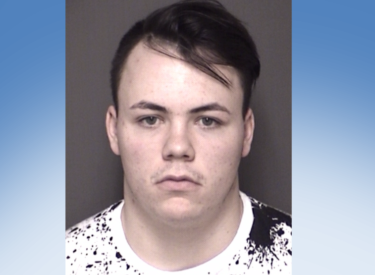 Allan Scott Price, 18, was arrested and booked into the Ochiltree County Jail on charges of making a terroristic threat causing fear of imminent bodily injury.